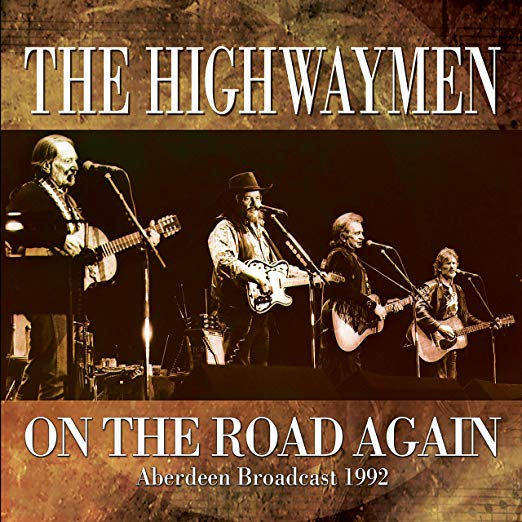 When the Highwaymen came together in 1985, consisting of Johnny Cash, Waylon Jennings, Willie Nelson and Kris Kristofferson, the phrase super-group was, for once, applied with inarguable precision. With all members having been hugely influential on the Outlaw Country sub-genre, and each having earned huge plaudits and enormous success in their own rights, as both composers and performers, the project could still have failed had it been undertaken by a quartet of super-egos. On August 14, 1992, they played Scotland's Aberdeen Exhibition and Conference Centre, a show which was recorded for live FM transmission, both locally and across the US. This CD includes this dazzling performance in full, providing as it does one of the finest shows the band ever played, and one which showcases many of their most loved cuts, alongside a host of songs that made these outlaws so successful individually.